When it comes to getting a car with bad credit, there are many options for people that have credit problems and need a vehicle. One of the options would be to find a dealership that offers rent to own used vehicles. The name says it all when choosing this option since you are literally renting to own the vehicle. This program is well suited for people that are looking for a quick way to get a vehicle without a credit check. Another option for bad credit car financing is to lease a vehicle that has a kill switch that is installed in your vehicle. In the event that the payment is not made in the agreed upon time frame, it will render the car unusable until payment arrangements have been made. One of the greatest benefits to this program is being able to pay a lower monthly payment for a higher end vehicle. There are a couple of downsides to this type of program; one being that if you get behind in payments, there is no hiding from the repo man, the car will just be turned off. The other is that you do not own the vehicle at the end of the term and it is returned to the dealer. 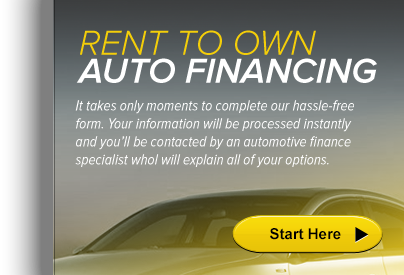 The most popular way of all of these options is to get financing through a sub prime lender and buy a new or used car. These types of lenders are able to extend a line of credit to people that can't get it through a normal credit lender because of their past credit history. 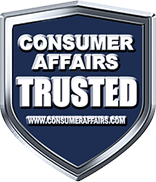 These types of companies work directly with specific dealerships that are well versed in the area of sub prime financing for bad credit car finance. Choosing the best option for your credit situation can be somewhat confusing unless you know the key points to each of the finance opportunities that are open to you. Make sure you plan ahead and make an educated and well informed decision. Knowledge is the key to success in any financial endeavor.